Animal Crackers are not just for kids!! 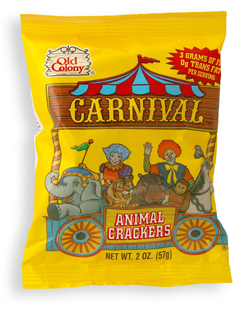 Our Carnival Animal Crackers are the most flavorful animal crackers on the market. Unlike most traditional animal crackers, ours don't leave your mouth dry. Whether eaten with milk or without, they are a favorite among both kids and adults. 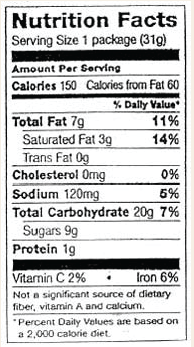 In fact, we have found that when given a choice between our animal crackers and other brands of various cookies, Carnival Animal Crackers are chosen more than any other cookie!